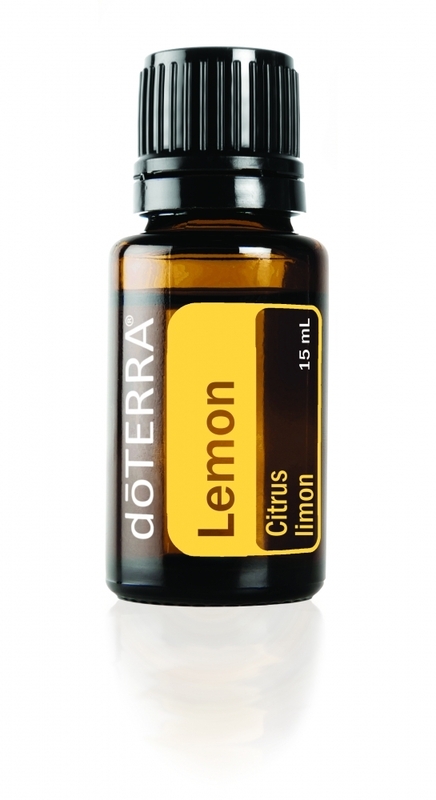 Lemon Essential oil is the best-selling essential oil from doTERRA, as it has many uses. It is praised with a very powerful cleaning function, which is why it can be used as a natural detergent throughout the home, cleaning both air and other surfaces. It is also often used in culinary delights to enhance the taste of main dishes and also desserts. The essential oil of lemon positively affects our digestion and takes care of the healthy airway, but when used in a diffuser or smelling it directly from the bottle, a wonderful smell fills us with energy and raises the mood. - Add it to the diffuser to provide a creative and charming work environment. Apply to the skin: Apply 1-2 drops to the desired location and dilute with DoTERRE fractional coconut oil to reduce the sensitivity of the skin.